Winning Awards…. It very exciting! Very exciting few months for us here at Saucy Minx BBQ. We have received results from a few contests we entered out sauces and rubs in to see how they compare to others around the country and world for that matter. We entered the Illinois BBQ Society contest this year, and have won a bronze medal for our Tangy Mustard BBQ Sauce i the mustard division. 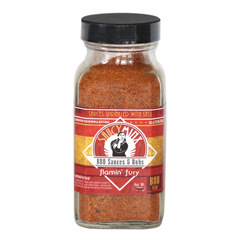 This makes the sauce our most winning bbq sauce in the lineup. It has placed 1,2,& 3rd in many of the contests that we have entered. 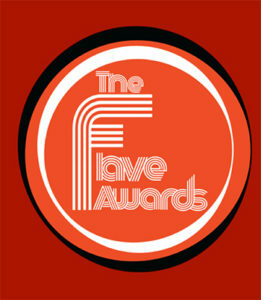 And we found out a few weeks ago that the results from the International Flavor Awards , we won 3 awards out of 8 entries. This contest, had entries from 7 different countries and covered hot sauce, salsa, bbq sauce, drinks, dry rubs and seasonings. 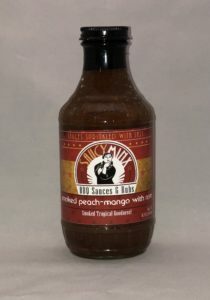 We won a First Place award for out Flamin’ Fury Rub, a Second Place for our Honey Habenero BBQ Sauce, and a 3rd place for our Smoked Peach-Mango with Rum that features Habenero spiced rum from 4 Spirits Distillery in Corvallis Oregon. We are very proud of this, and not only did our company win, but 2 others from the Pacific Northwest won as well. 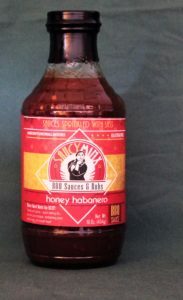 MY friends at NW Elixers in Portland, and Hoss Soss in Salem, also won awards for their hot sauces. The next contest we have entered is the Scovie awards, which is another international contest from New Mexico. We are entering 3 of our sauces to see how they fare. This happens next month, so we will keep everyone posted.